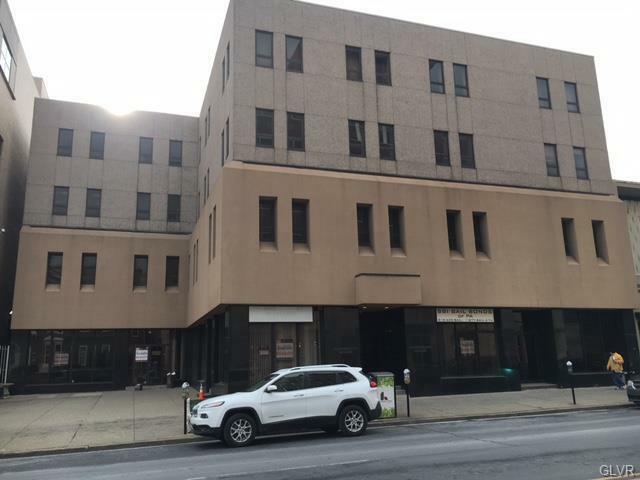 The Commonwealth Building is a 4 Story Office / Retail property located in the NIZ zone in downtown Allentown, PA. All floors are serviced by elevator. Spaces available for immediate lease from 1,015-8,000 sq. ft.Conveniently located in Downtown Allentown in the NIZ zone. 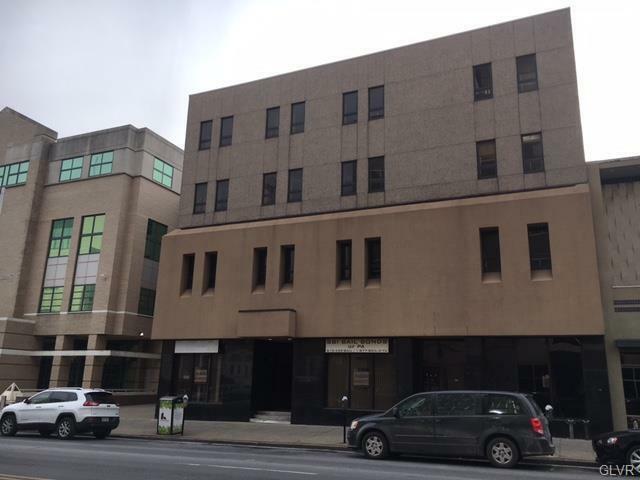 Property is adjacent to the Federal Courthouse and 1/2 block from Lehigh County Courthouse and City Hall. 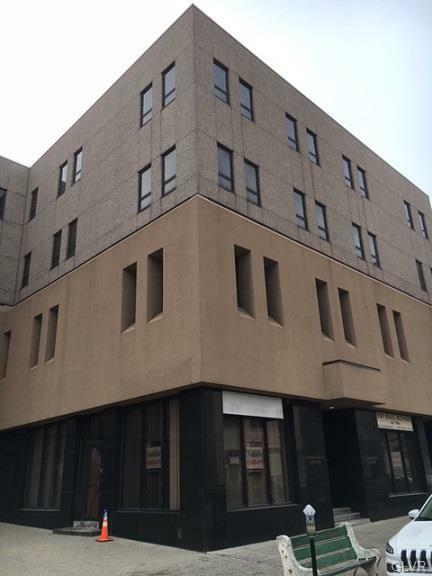 Other nearby amenities include The Allentown Art Museum, Baum School of Art, multiple restaurants and much more.